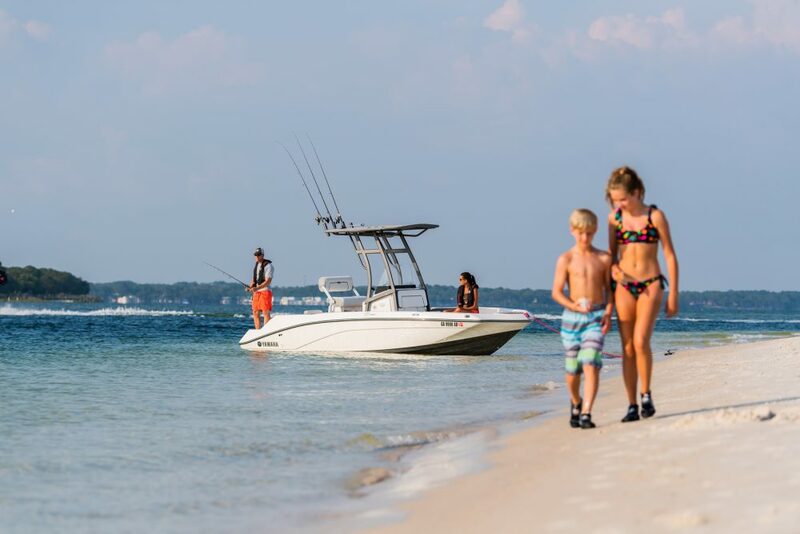 2019 43' EagleCraft Pilothouse Cruiser- Constructed of 5/16" 5086 alloy aluminum, the 43' Pilothouse Cruiser is capable of reaching those remote cruising destinations in comfort with ease and safety in mind! 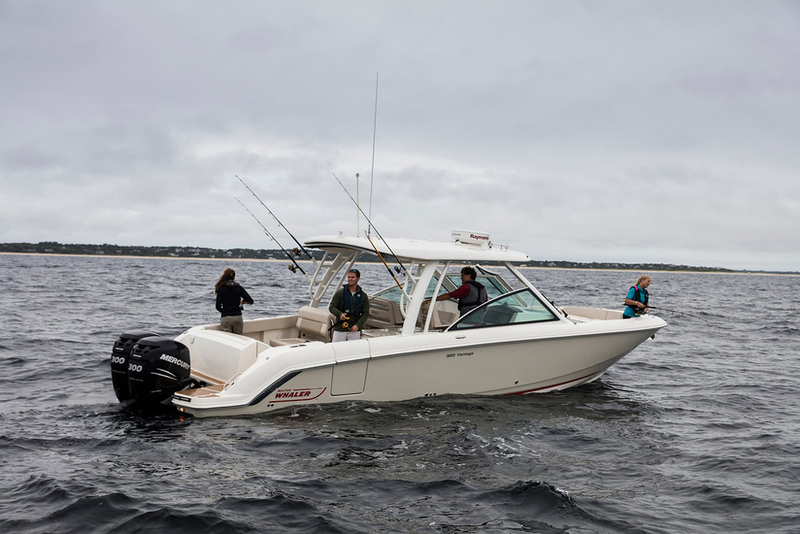 Powered by twin Volvo Penta D6- 400 HP stern drives with jostick docking system allows the 43' Pilothouse to cruise at 23 kts with 320 n.mi range. The vessel comfortably sleeps 9 in 3 staterooms plus 2 convertible settees and 2 heads. A full galley with a sink, refrigerator, cooktop, and ample storage provides all the necessities to enjoy the cruising lifestyle. Allow us to construct a 43’ Pilothouse Cruiser to your exact specifications and needs. You design the layout, propulsion, electronics, finishes, colors and more! 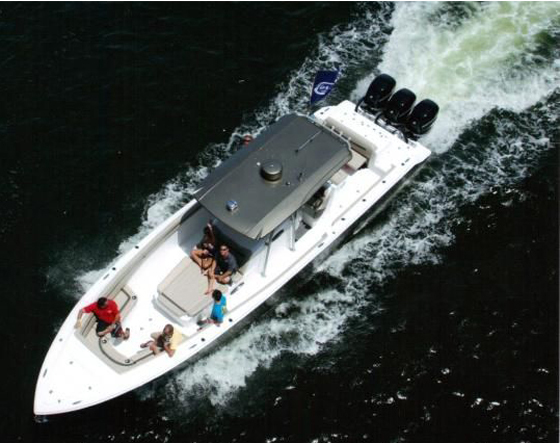 See the full specification section for more information on our custom 43’ Pilothouse Cruiser. Contact us for more details! Daigle Welding & Marine Ltd., home of EagleCraft boats, has been committed to building high quality custom welded aluminum boats since 1985 in Campbell River, B.C. We have built hundreds of pleasure and commercial vessels ranging from 26’ to 60’ feet. Contact us today to learn more about our unique and durable construction process. We can make your dream boat a reality! 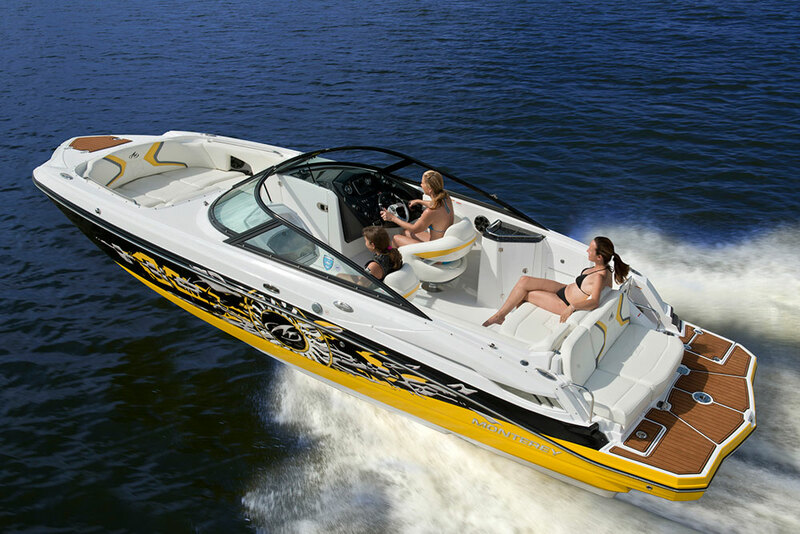 Americans, purchase 30% more boat due to the purchasing power of the strong U.S. dollar. Having sold numerous vessels to U.S. clients we have the experience to guide you through the importation process while saving you thousands on the construction of your dream boat. NAFTA allows our Canadian built vessels to be imported into the U.S. duty and levy free. As a member of ABYC (American Boat and Yacht Council), we build our vessels to meet U.S. safety requirements. Length on deck 42' 10"
Length at waterline 36' 11"
Draft (including drives) 3' 5"